If there is anything that worries the residents of Puting Bato island, it’s certainly not the dirty water in their community. Floating garbage and dirty surroundings are already part of their community. What they are scared of is a mysterious creature living beneath the water. Just recently, this creature killed an 8 year old child who is swimming in the water. Despite this danger, the children are still at risk of doing things normally. As for Totoy, 11 years old, he must not be picky every time he dives in to the water to gather plastic bottles. For every scrap of garbage he collects is the food for him and his father. The Parkner’s disease of his father made Pirot, 10 years old dive into the water to search for pieces of metal and fish for an everyday living. 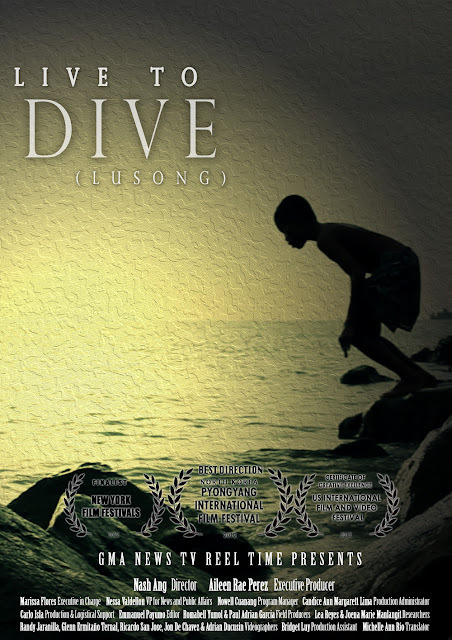 At his young age, Pirot’s dream is to uplift his family from poverty by means of diving. 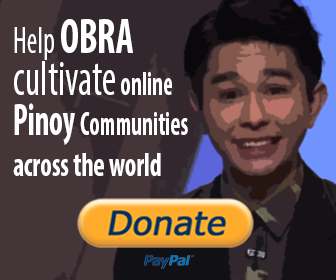 Totoy and Pirot are just one of those children who do work at a very young age in Puting Bato Island.